Cosmetic Surgery Partners :: What are the most popular cosmetic surgery procedures in the UK? What are the most popular cosmetic surgery procedures in the UK? Cosmetic surgery has long provided a beacon of hope for all sorts of people who wish to change something about the way they look. There are a whole host of different reasons people have for undergoing cosmetic surgery, and a wide range of different procedures you can undergo. Despite the increasing range of different options available to patients, we do tend to see certain trends appear over time, with certain procedures rising and falling in popularity. 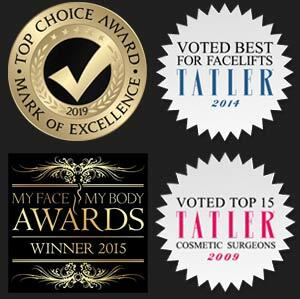 Each year, the British Association of Aesthetic Plastic Surgeons (BAAPS) compiles a list of the most popular cosmetic surgery procedures in the UK, in order to track any trends or changes that may have occurred. There were 45,406 different cosmetic procedures counted by BAAPS last year, and the following are the 10 most popular ones. While many people will be quick to jump to assumptions about the popularity of cosmetic surgery, citing the overall decrease in the number of procedures last year, this was not a big surprise to most surgeons. 2013 saw a sharp increase in the number of people seeking cosmetic surgery, due in part to the Poly Implant Prothese (PIP) crisis, which led to a large number of women having to have substandard breast implants replaced. Another major factor which led to this increase was the end of the recession, which left the general public with more disposable income to spend on things like cosmetic surgery. The interesting thing to take from these figures, however, is the apparent change in people's attitudes towards surgery. BAAPS described the change as 'tweaked, not tucked', meaning that the public are opting for subtle, understated procedures rather than more obvious ones. 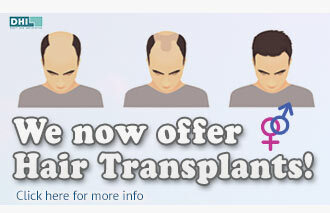 Cosmetic surgery is not something which should be rushed into without speaking to an expert first. If you're considering it, get in touch with our team today to discuss your options in more detail and see how we can help. Also if you have indeed been affected by any of these topics, including the need for revision breast surgery following a PIP breast implant malfunction, please do not hesitate to call.